It’s been a while, mostly because of holiday stress and a chaotic work situation, but we’re doing another one of these Kickstarter write ups this week! Full disclosure: The author of this article does have a personal and professional friendship with the creator of this project and it does include artwork by Frankie B. Washington, the primary artist on a web comic published by this site. The author has also donated to this project, but no money or favors were exchanged for the writing of this article. The comic is a superhero story about a collection of food mascots (think the Planter’s Peanut or the Seakist tuna) who are brought to life through a freak 3-D printing accident and are brought together to fight various evil doers. While the Kickstarter is funding the first creation of the first issue there are plans to turn it into an ongoing series. The project was created by Keith Gleason and at the time of writing the project has $828 of its $1000 goal and has twelve days left to donate. As I mentioned at the top of the article, I know the creator of this project personally, and I can say without irony or coercion that Mr. Gleason knows his stuff. More specifically, Mr. Gleason is very good at writing lighthearted and humorous stories that feature interesting characters and incredibly unique set ups. fighting next to an anthropomorphic glass of water, sugar, and blue food dye? but I will bet a considerable amount of money that this comic will be better than that abomination. who has done work for creators at Image and Marvel. So it’s a cool idea, put together by a great creative team, and most importantly it’s a fun comic in an industry that has pushed fun and joy aside to focus on dark and brooding drama. 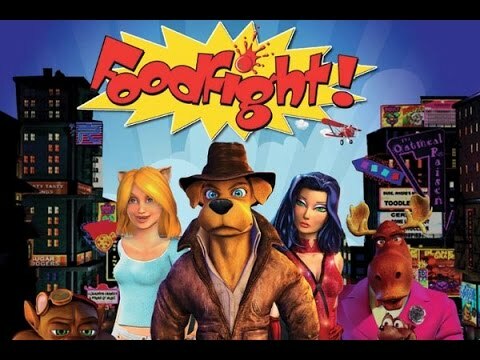 If you’re a nostalgia fan, specifically a fan of 80’s and 90’s cartoons that were thinly veiled advertisements for action figures and sugary snacks and beverages, you owe it to yourself to back this project. Let me explain why using two of the biggest nostalgic cash grabs in today’s market: Transformers and Stranger Things. to coming of age stories that reassure us that keeping our emotional attachment to the toys we grew up with isn’t just okay, it can actually save the world. What’s interesting is that while Hollywood is riding a massive cash wave of nostalgic fervor, it’s not Hollywood’s kind of nostalgia. The fact of the matter is that most of the people in charge of what kind of movies and shows get made are too old to wax nostalgic about the 1980’s and 90’s. Let me put it to you this way, do you really think Michael Bay grew up on the Transformers cartoon? The answer is no, he was born in 1965 and would have been in his twenties by the time the Transformers cartoon rolled around. To properly leverage nostalgia into a product that can be profitable and enjoyable to its target audience you have to understand why audiences loved the original product in the first place. This is usually helped by being part of the generation that grew up on said product and being given the time and freedom to put that feeling into film. I think that it’s the reason why Stranger Things works so well. 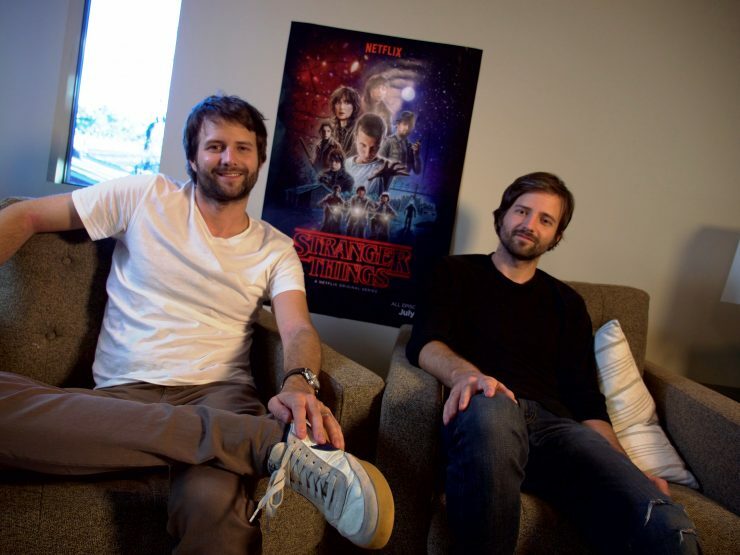 The Duffer Brothers have demonstrated that they understand why people who grew up in the 1980’s loved that time period so much and Netflix has been very generous in leaving creators alone to do their work. So what would you rather have: an army of ancient Hollywood executives approving movies based off of nostalgic properties that they have little to no interest in, or a small team of creatives who genuinely care about what they’re working on and who want to put their heart and soul into something that they care about? If your answer was the second option than go ahead, donate to the comic about cereal and beverage mascots fighting crime and taking names. This entry was posted in Blog and tagged book, cereal, comic, comics, crowdfunding, Frankie B. Washington, fun, funding, funds, funny, humor, Ian Waryanto, Keith Gleason, Kickstarter, nostalgia, Stranger Things, Transformers. Bookmark the permalink.